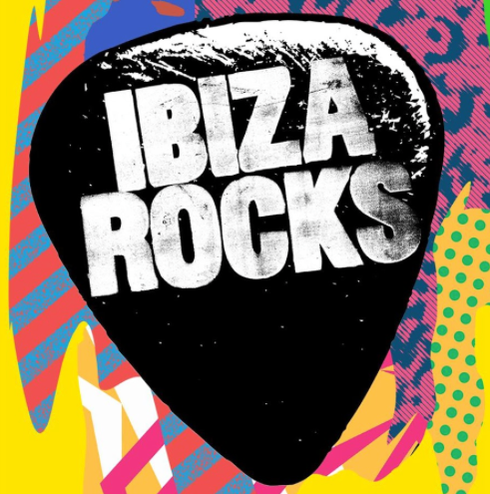 Last summer Ibiza Rocks celebrated 10 years of live music in Ibiza and the brand is back with another line up including the return of LCD Soundsystem who will headline the birthday slot for this Ibiza exclusive. Mercury prize nominees Slaves will kick things off at the opening party on 15 June before an array of open-air starlit summer shows follow, including performances from Faithless, Grammy Award winner Jess Glynne, Kaiser Chiefs, BBC Sound Of 2016 and BRITs Critic Choice Award winner Jack Garratt, electronic music troupe Major Lazer Soundsystem and Tinie Tempah. Slaves were part of the show last year when they supported The Libertines for Ibiza Rocks 10th Birthday show. Following the success of their debut ‘Are You Satisfied?’ and apparently regarded by some as one of the most exciting live acts on the scene right now, the garage-punk duo will return as headliners in their own right. Next up in June is Jack Garratt. Already part of the family, Jack apparently captivated the crowd during his intimate set at the Ibiza Rocks Christmas party last year and now he will bring his multi-instrumental live show to the Ibiza Rocks main stage for the very first time, supported by new talent, electronic-soul duo HONNE.